I hope you all are having a wonderful week. I thought I would share what I am loving lately as far as skin care goes. I am obsessed with doing anything I can to help my skin stay young and wrinkle free. This sunscreen was recommended by: The Skinny Confidential and like Lauryn, I believe Sunscreen is key to looking young and saving your skin from the sun. I preach all the time about wearing hats while your hanging outside or by the pool or whatever. Wear your sunscreen and wear a hat. You can find all the details for this swimsuit and hat here Bombshell Bikini . Lately I have been obsessed with doing masks. I usually do them right when I get out of the shower, probably twice a week. I noticed my makeup just lays better on my face, it brightens the face, makes everything smooth and the best part is this is only $4 and I can usually get 3 applications out of this. I put this on after I wash and Tone my face. This is my HOLY GRAIL product. It has saved my skin and the wrinkle I use to have in my forehead has been minimized completely to almost non-existent. 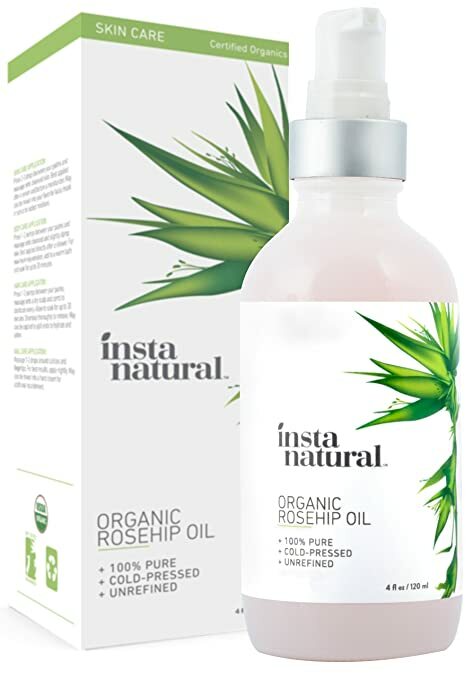 Pure & Natural Formula – InstaNatural uses unrefined, cold pressed and 100% Pure Rosehip Seed Oil.Advanced Organic Anti-Aging – Rosehip Seed Oil is a fast absorbing, all-natural oil that helps reduce the appearance of wrinkles, dark spots, eye bags, fine lines and more. Studies have shown that Rosehip Seed Oil also helps reverse the adverse effects of prolonged sun exposure while it nourishes your skin to achieve a younger, healthier and more vibrant look. 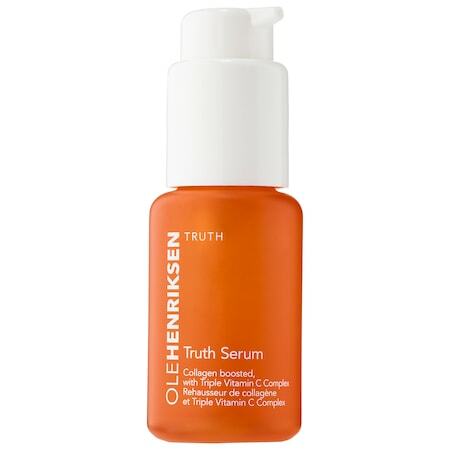 Every girl needs a serum and this one is amazing! Apply this first and then your moisturizer. 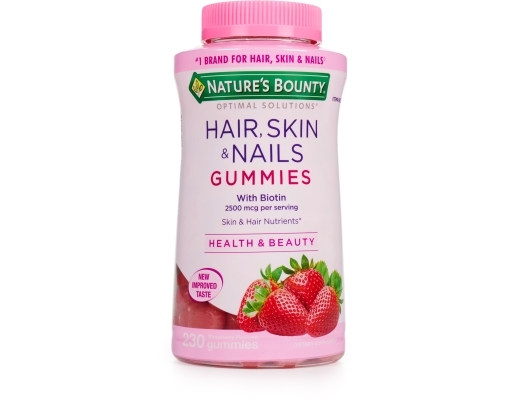 I’ve been taking these daily to help strengthen my Hair, Skin and Nails. Pretty sure you can get these at CVS, Target, Walmart. They taste so good and are good for you. Just a few products I am loving right now. I hope you find them as useful as I do.